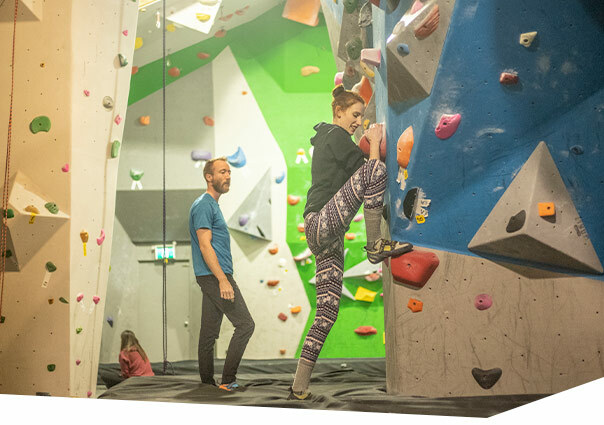 Fraser Valley's Best Indoor Climbing. Drop-ins welcome! Ladies night every Monday, half price drop in! 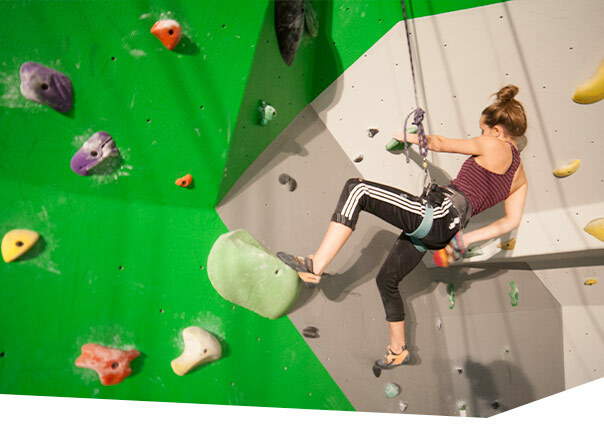 If your group just wants to try climbing out you can let our instructors handle the ropes while you scale the walls! Birthdays, Group and Coroporate climbing. Just getting into climbing? Don't know where to start? Learn all the basics with our quick article and beginning to climb. 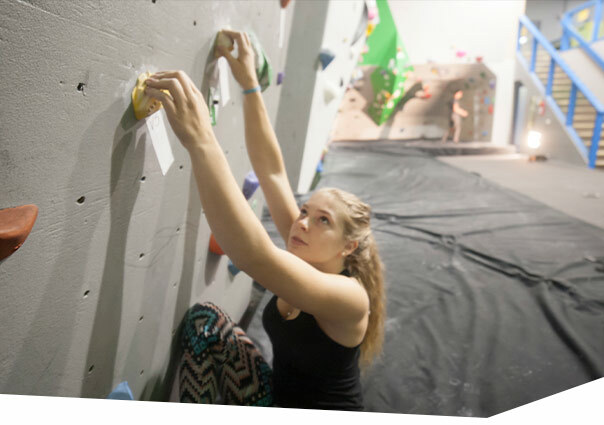 We offer 3 different climbing clubs/teams for your kids/youth. We start kids at age 12 with our recreational teams. 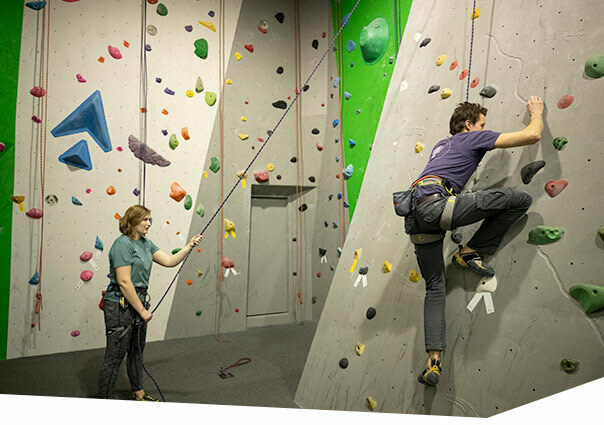 We offer introductory courses to teach you the basics of climbing, and belay and lead climbing courses so you can rope up in the gym.